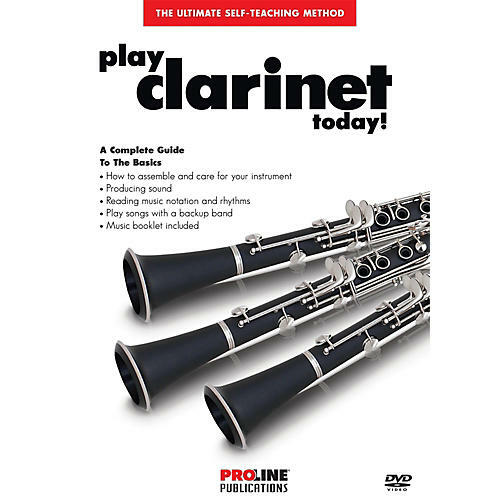 This DVD can be used as a supplement to the Play Clarinet Today! Level 1 book, or alone as a great introduction to the clarinet. Simply follow along with the songs in the booklet as you watch the teacher on the DVD. This complete guide to the basics includes: assembly and maintenance ¢ producing sound ¢ music reading ¢ playing songs with a backup band. Learn at your own pace and open the door to the world of clarinet music! 28 minutes.